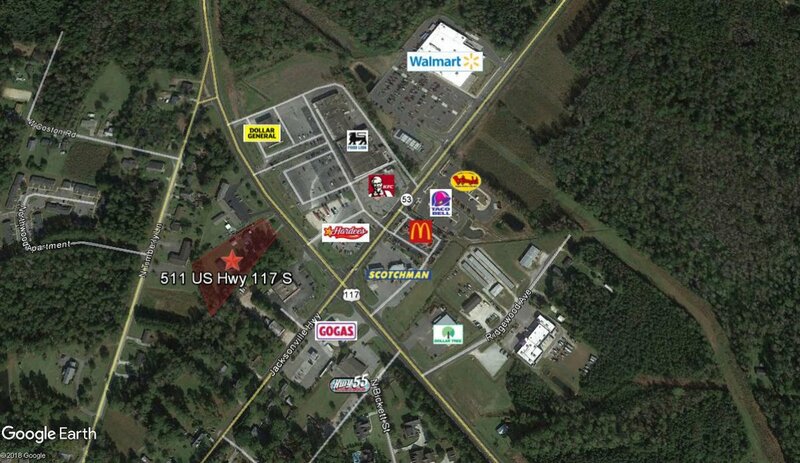 1.6+/- acres near the busy intersection of NC Highway 53 and US Highway 117. Only 1.7 miles from I-40. Located in the main commercial intersection for Burgaw and also provides gas and food for travelers on I-40. Across road from the new Wal-Mart. The property contains residential properties, which a purchaser will probably want to remove. 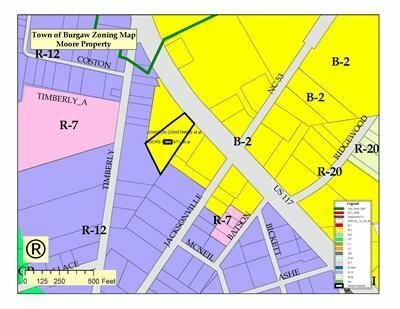 Adjacent commercial land is also available for purchase. DIRECTIONS: From Wilmington, take I-40 West to Exit 398 at NC Highway 53. 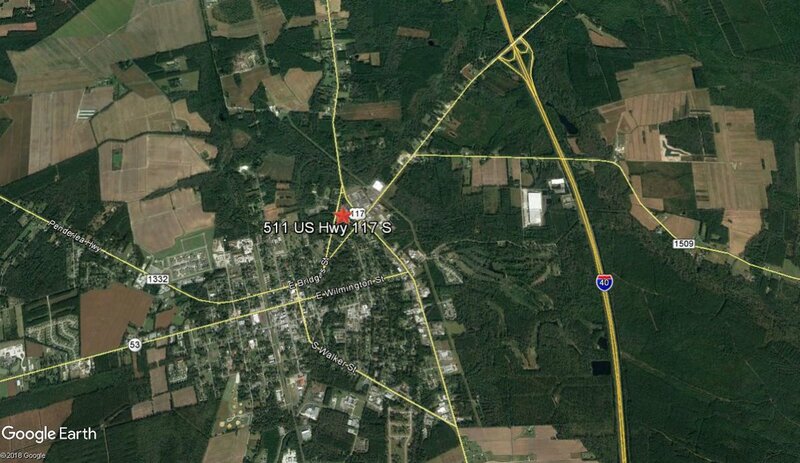 Turn left on NC Highway 53 and travel 1.7 miles to US Highway 117 North. 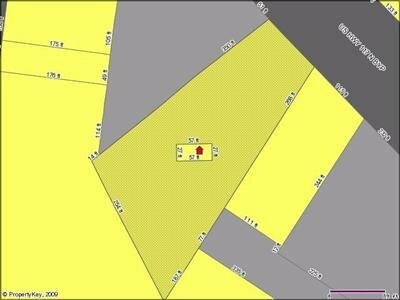 Turn right, property is 2nd lot on the left.